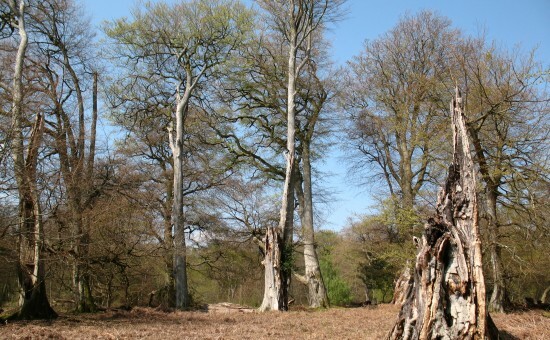 Dynamics of ecosystem services in forest ecosystems is a two-year (2013-2015) research project funded by the UK Natural Environment Research Council under the BESS (Biodiversity and Ecosystem Services for Sustainability) research programme. The project aims to identify the form of the quantitative relationships between biodiversity, ecosystem functions and services at the landscape scale, and to establish whether there are critical levels of biodiversity that are required in wooded landscapes for provision of such services. Read the latest project updates in the News page. Mark Ash wood, illustrating canopy collapse. 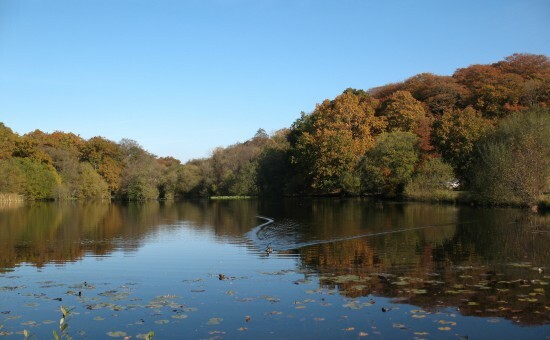 Eyeworth pond, one of the New Forest popular areas for recreation. 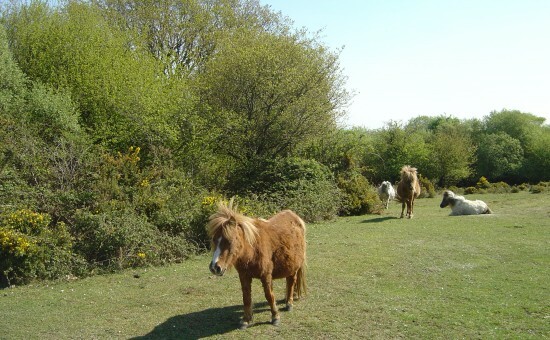 Interface between shrubland and grassland, with New Forest ponies.